PARAMUS, N.J. – – HornRock Properties has certainly put its signature on the local real estate marketplace. The Paramus, N.J.-based developer is responsible for two of the most sought-after new residential communities in premium locations in Orange County, N.Y. and Morris County, N.J.
HornRock Properties’ comprehensive and responsible approach to development, which includes conducting extensive research, identifying market needs and introducing homes that fulfill housing gaps, has translated to strong sales at HighPointe at Woodbury Junction in Central Valley, N.Y. and tremendous interest in Legacy of Mountain Lakes in Mountain Lakes, N.J. which is expected to open shortly. 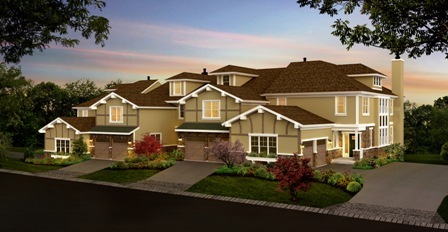 For information on Legacy at Mountain Lakes, please call 973.265.0899 or visit www.LegacyOfMountainLakes.com. 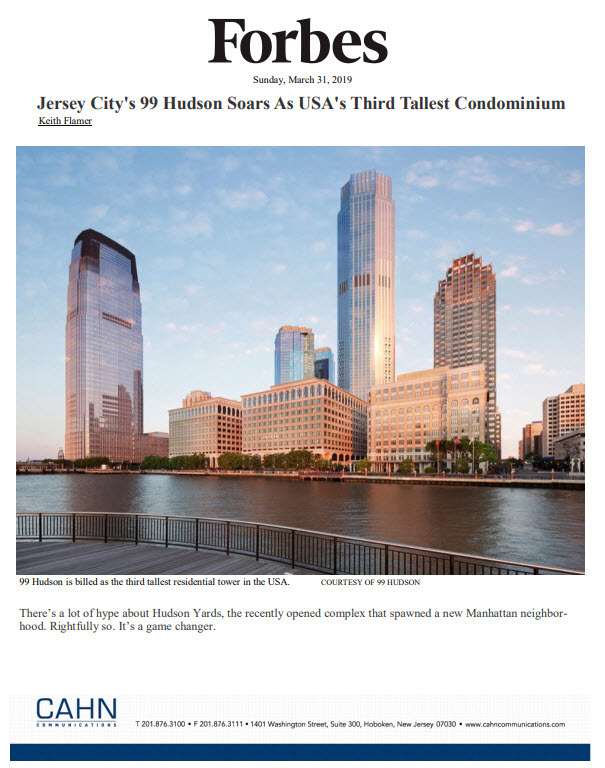 ← Long Island City Is Where?